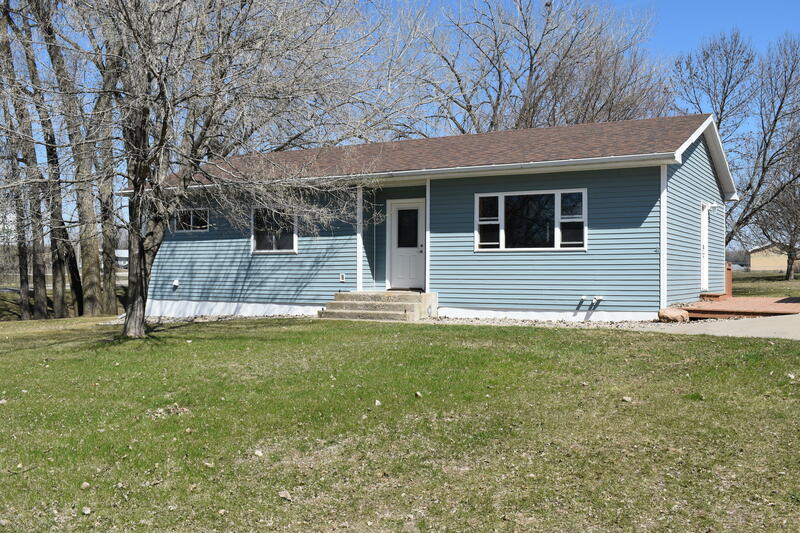 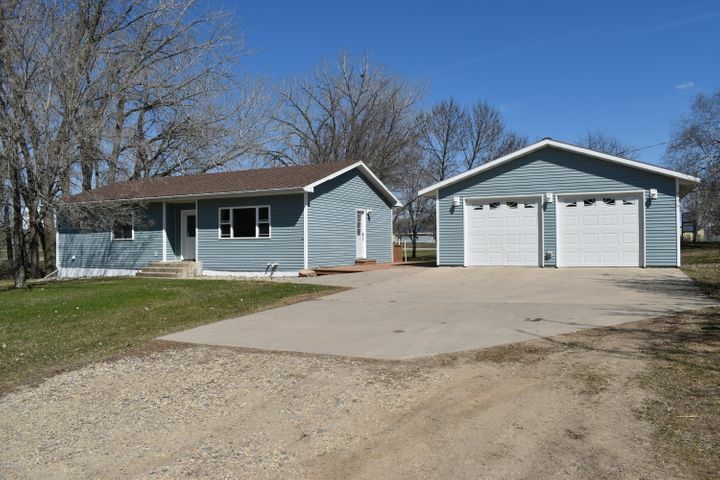 4BR, 3BA rambler with Complete Makeover. 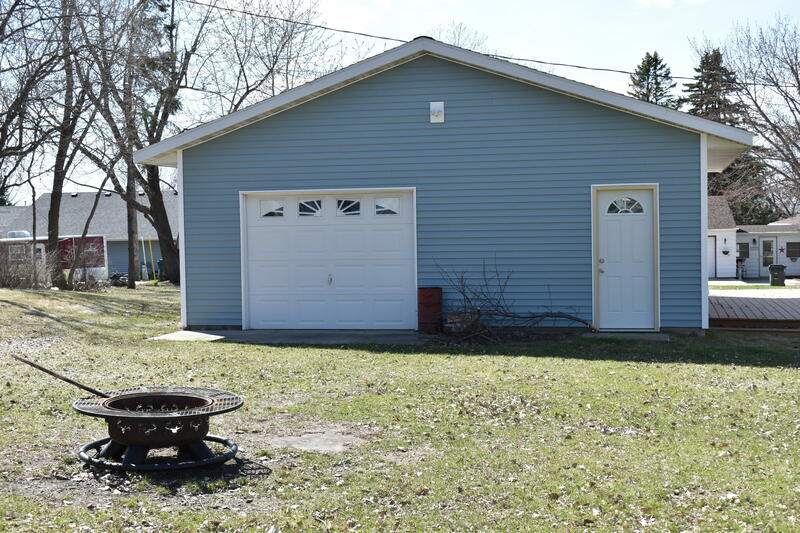 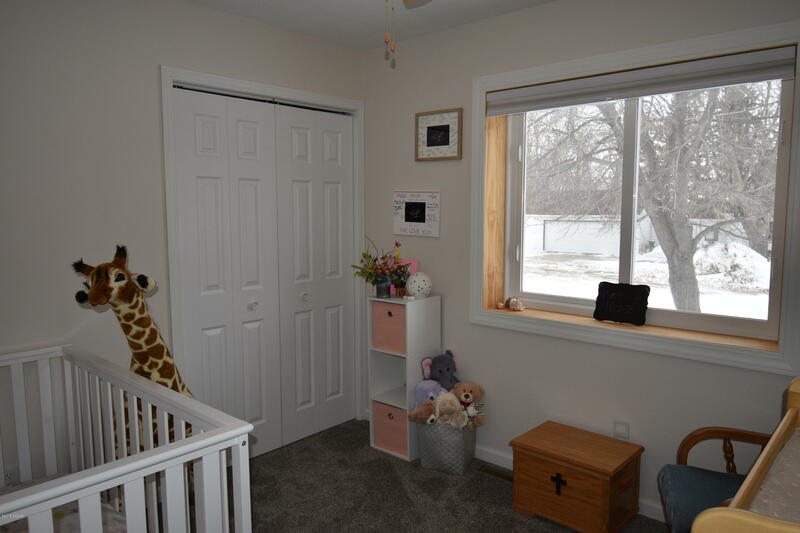 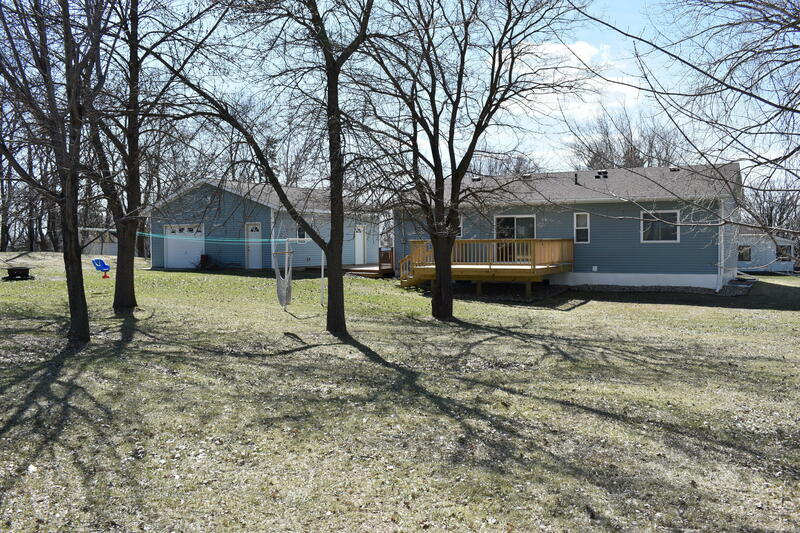 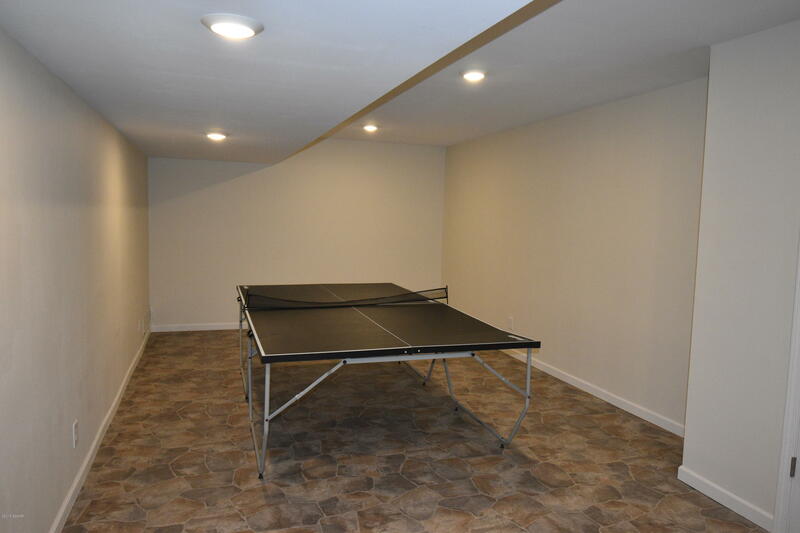 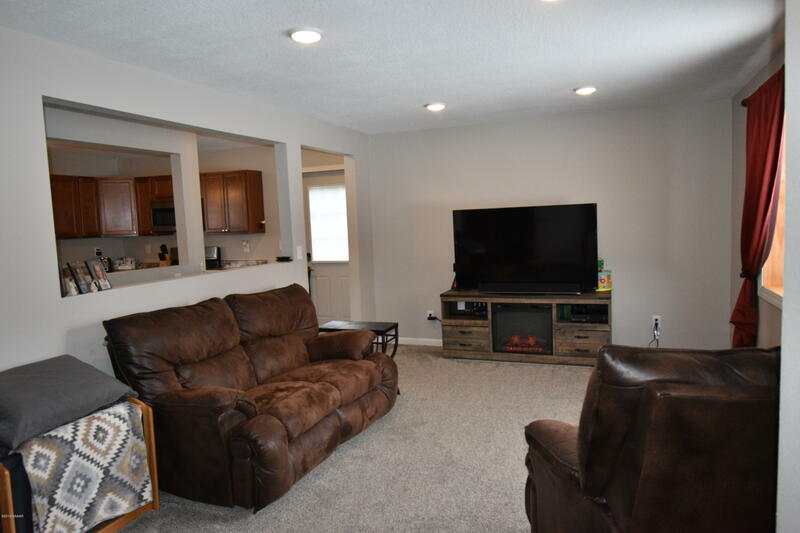 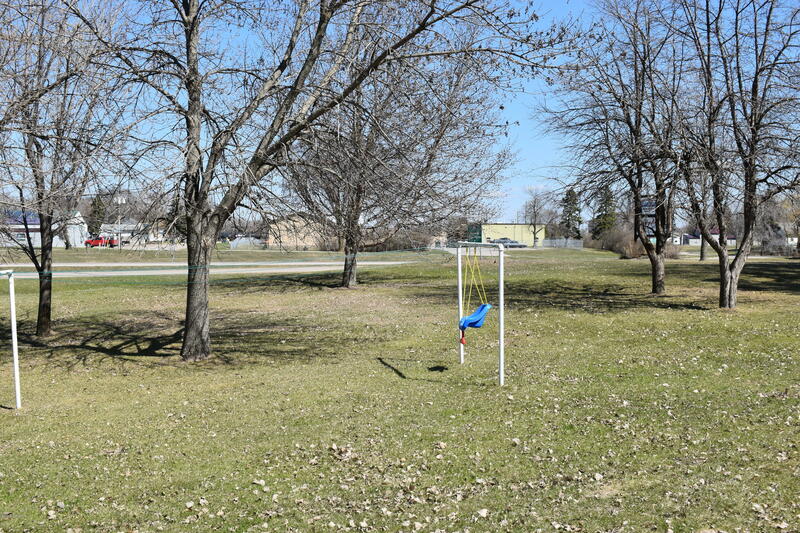 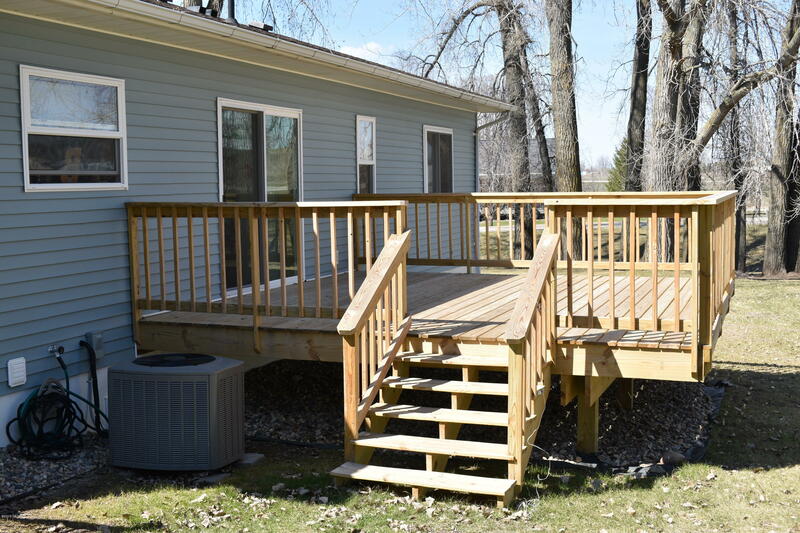 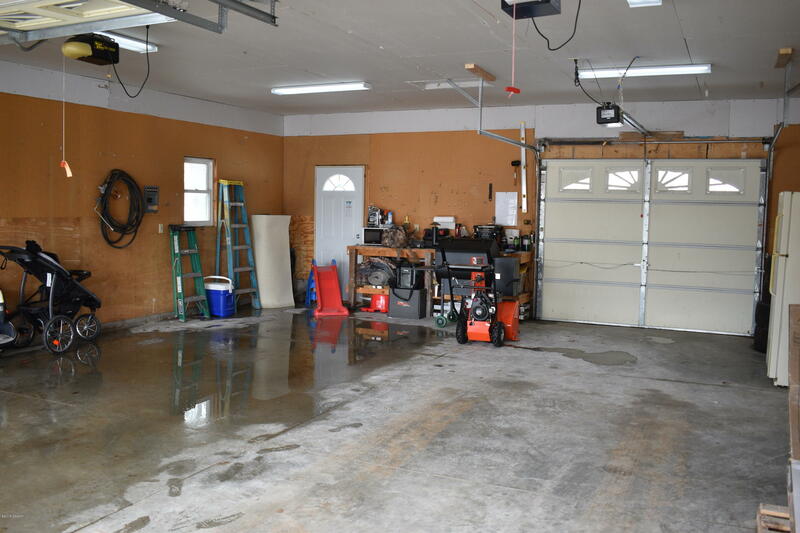 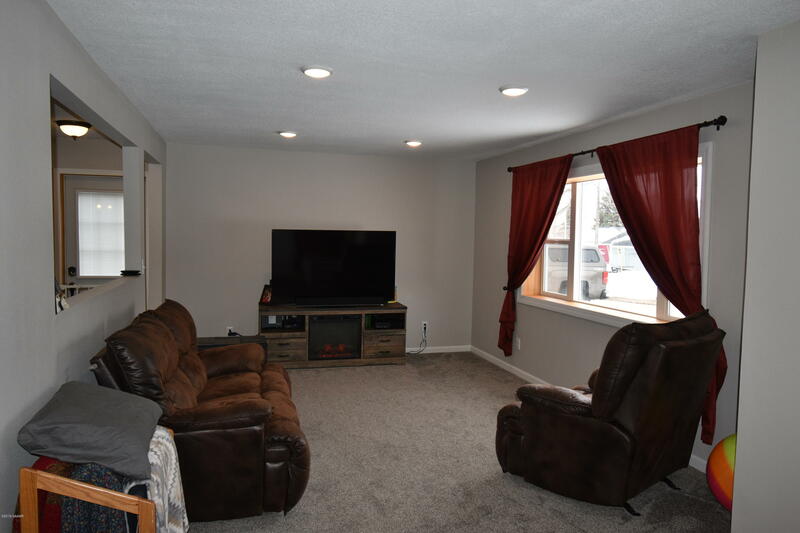 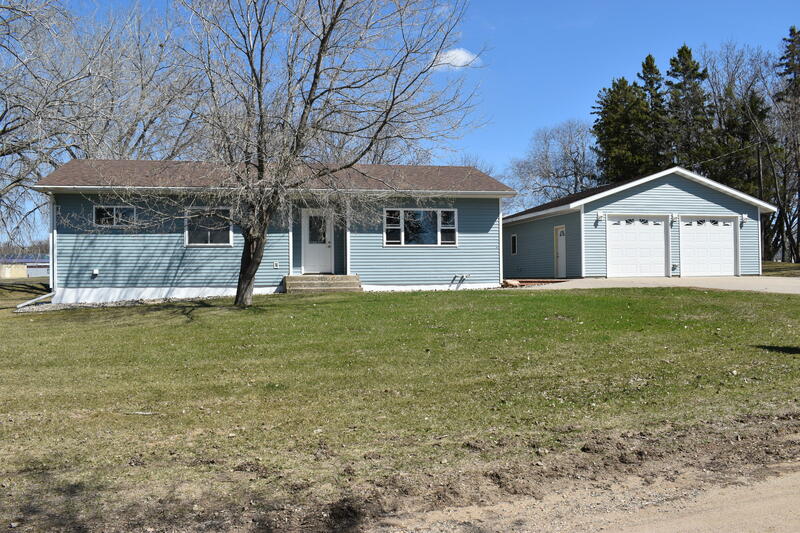 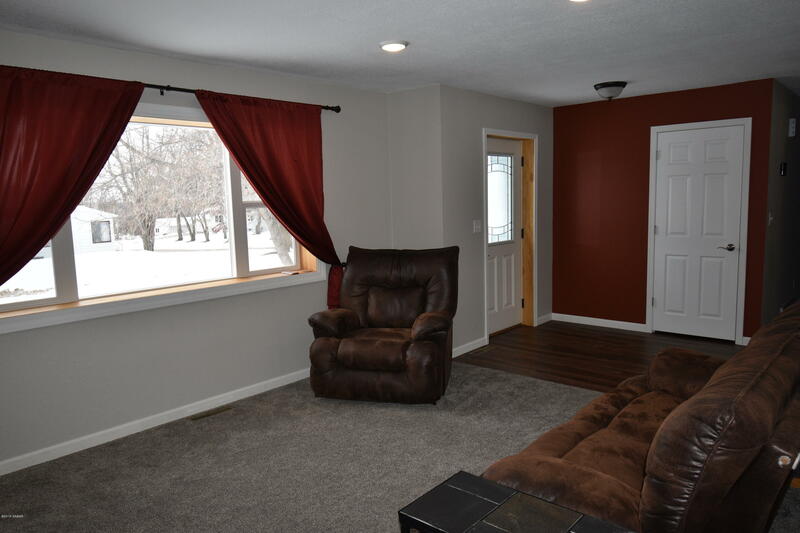 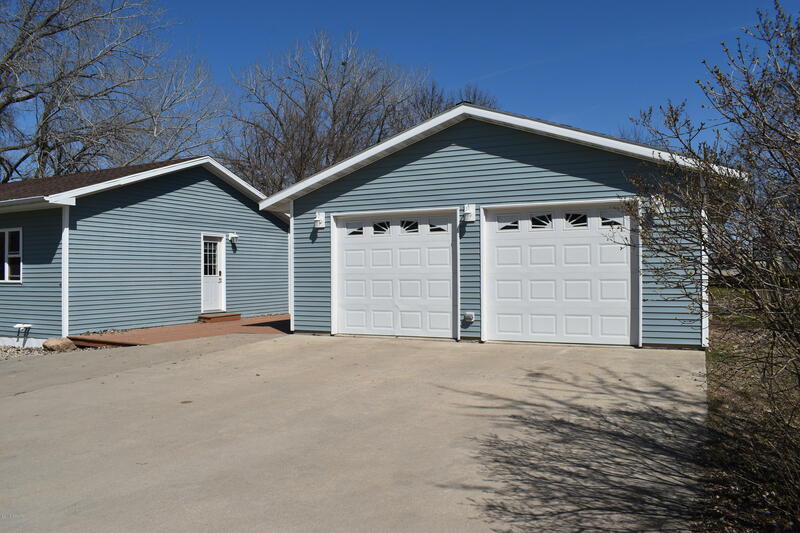 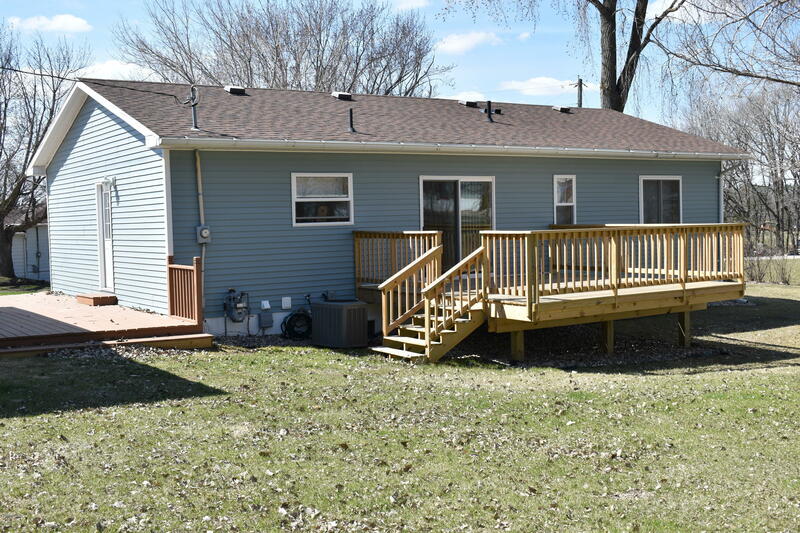 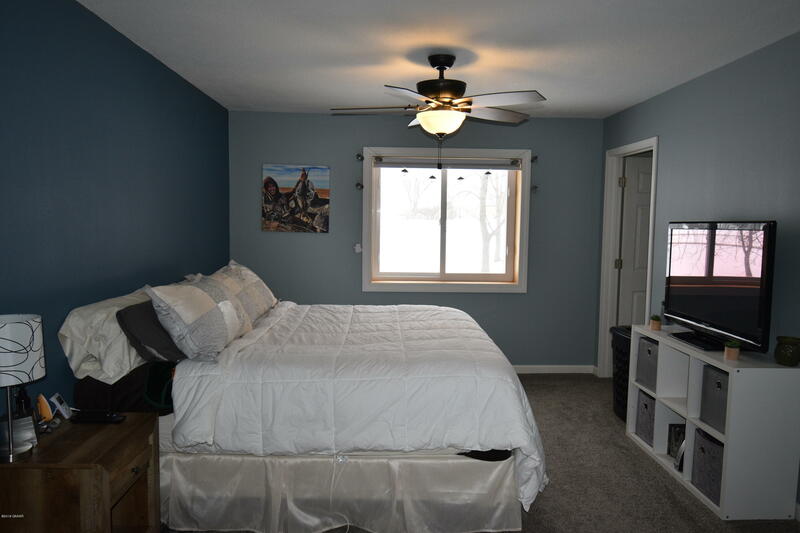 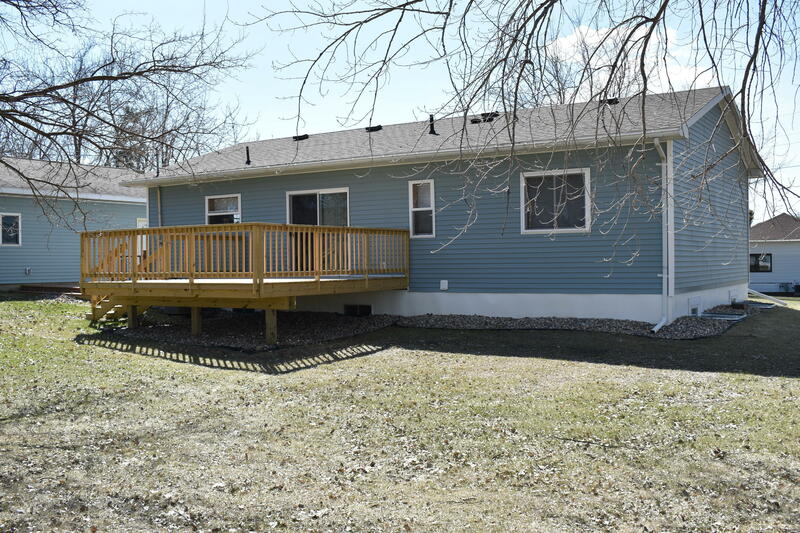 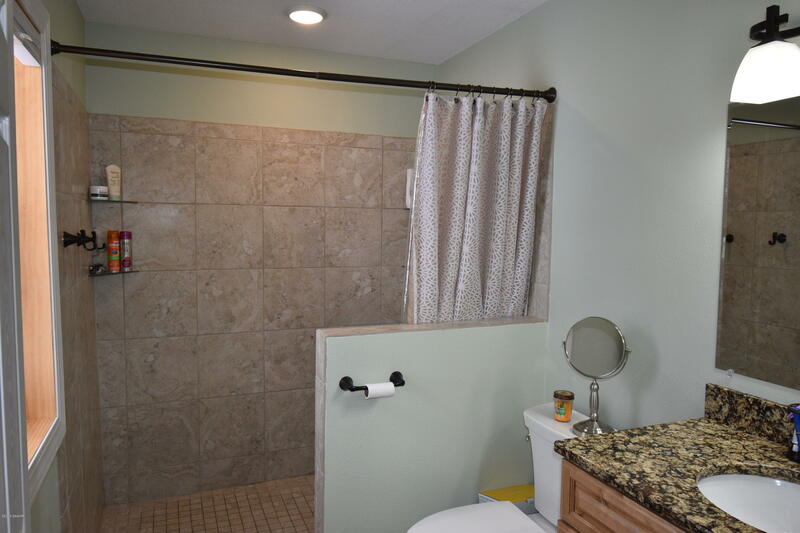 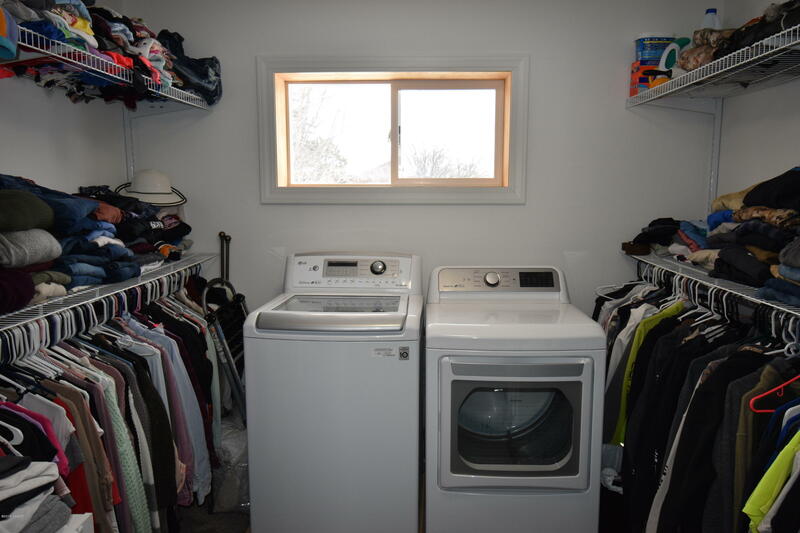 This Turn-Key house has a new deck, master bedroom w/walk-in closet & laundry area, a large 2-stall+ garage and is located on a large lot (+/- 0.75 acres) on the edge of NE Glenwood. 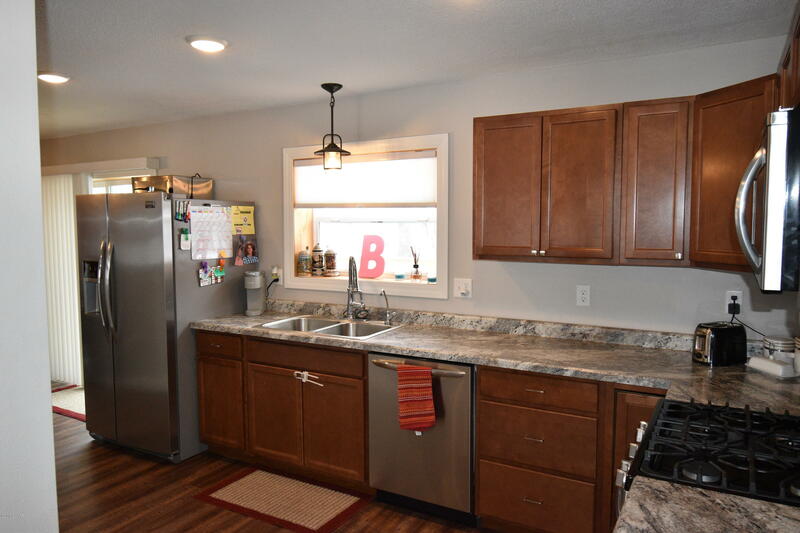 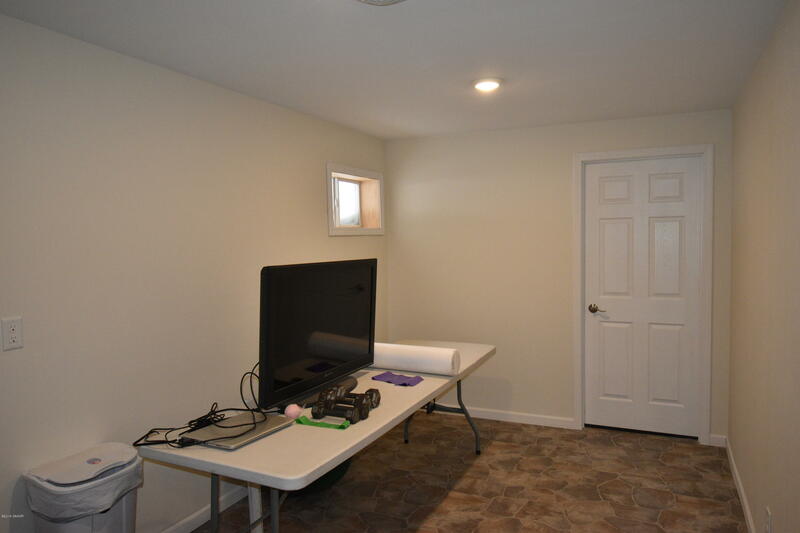 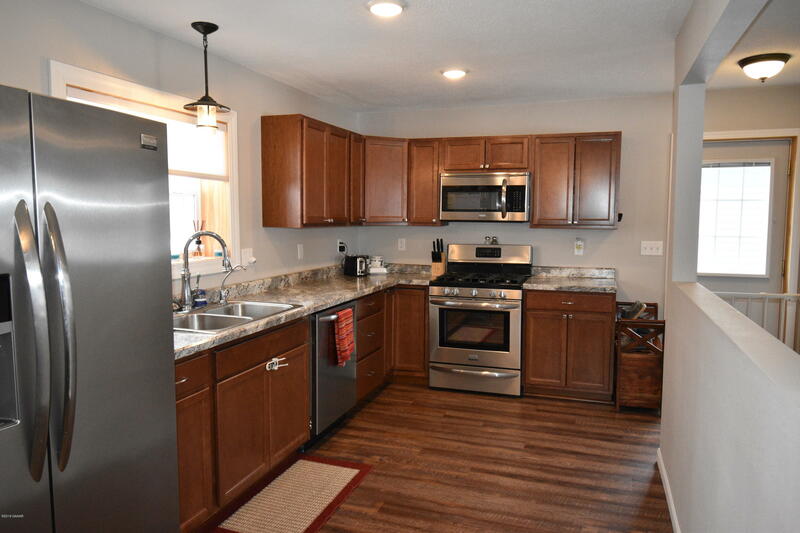 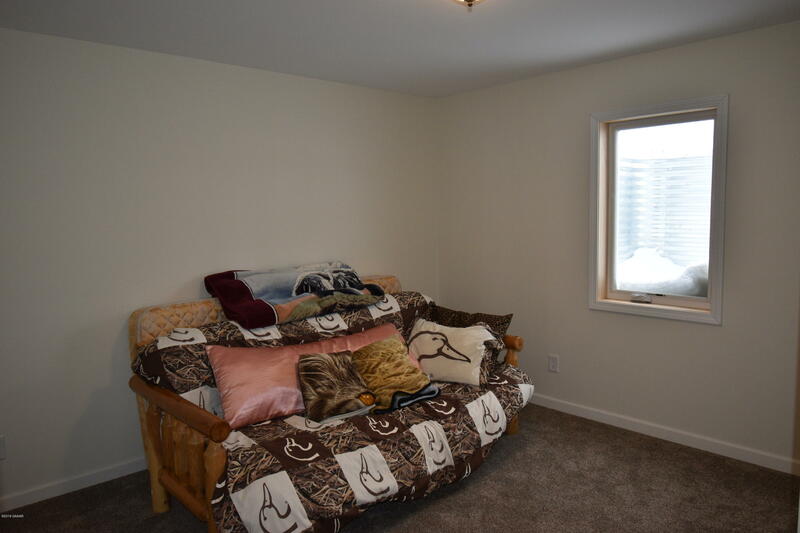 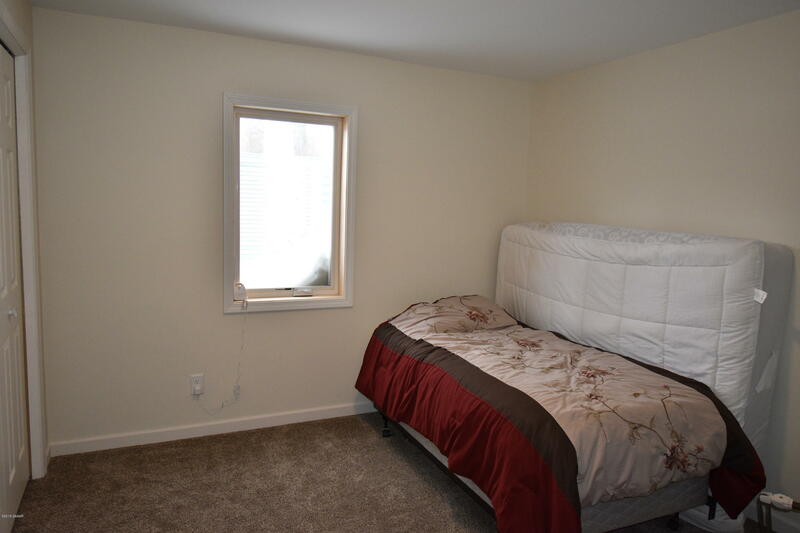 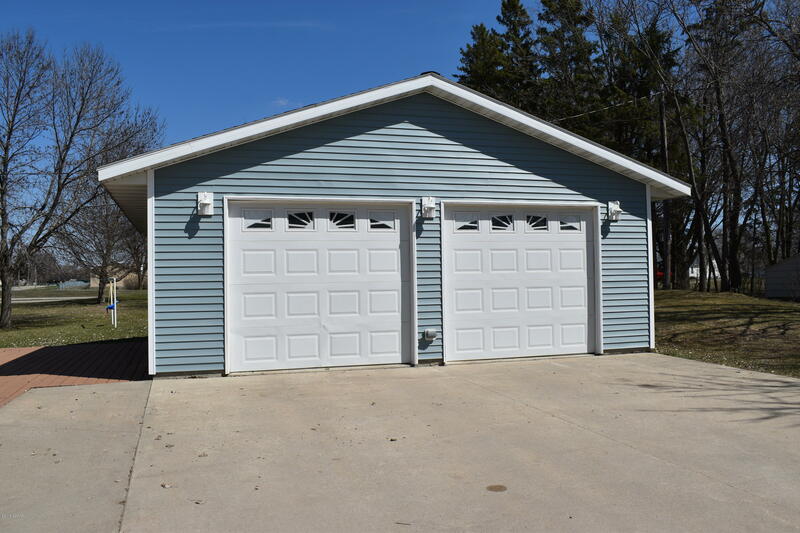 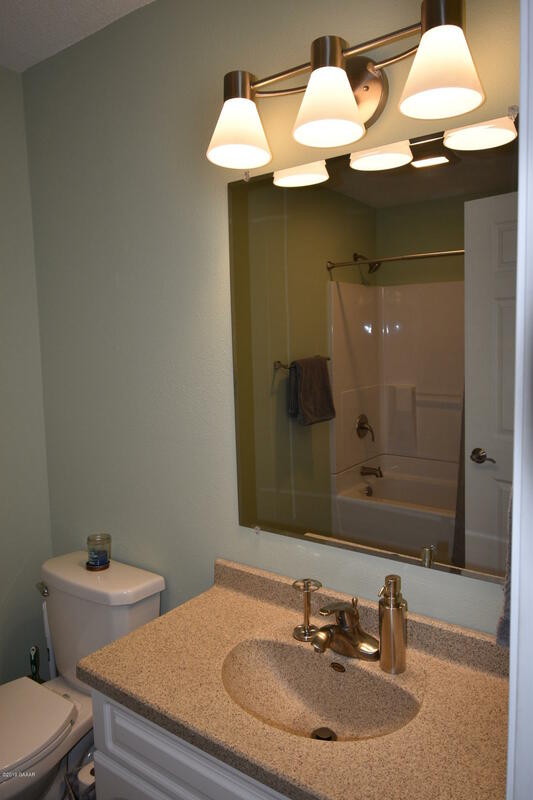 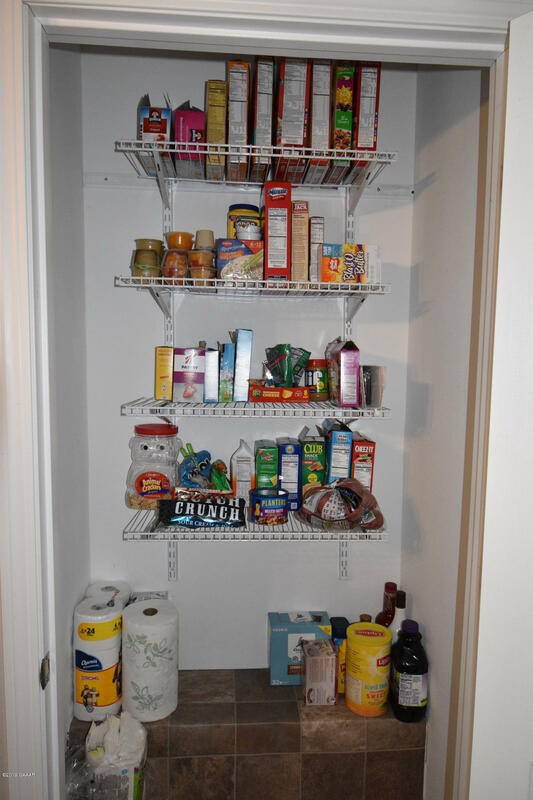 Recent improvements include new siding, all new windows, a new kitchen, all new flooring, renovated bathrooms, all new mechanicals, new appliances, etc. 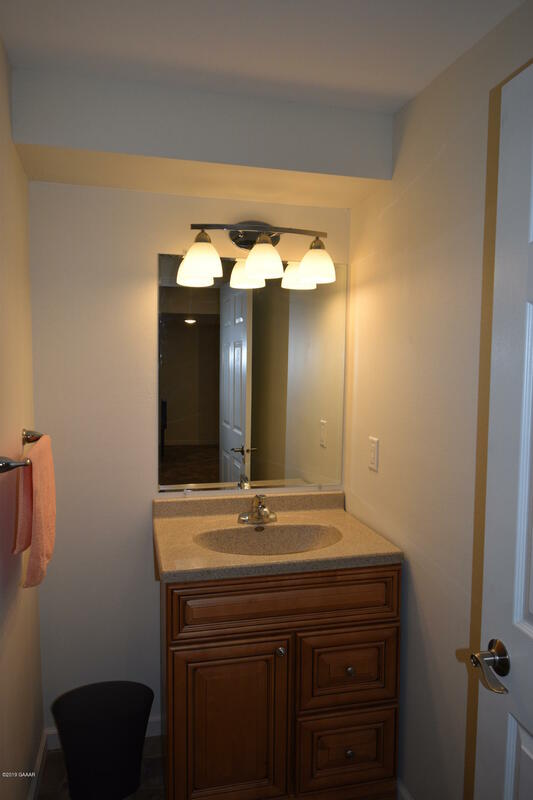 It is almost like getting a new house, without the expense of building new.